Maestro Boats is renown manufacturer of high quality and high-tech Glass, Kevlar and Carbon boats. Manufacturing capabilities are also used by many Companies requiring high-tech products. Subcontracting Composite work to Maestro Boats has been successful on wide variety of products. Advanced composites are manufactured by Infusion Technology and prepreg. 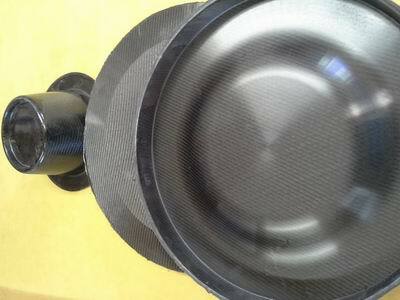 Fiber material can be any combination of Glass, Carbon and Kevlar. Core materials like Divinycell, Corecell and Soric is used. Resin can be Polyester, Vinyl Ester or Epoxy.